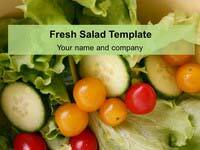 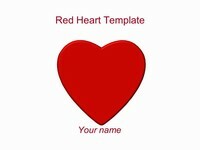 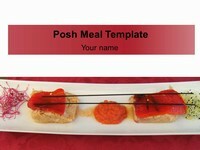 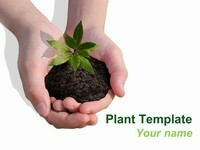 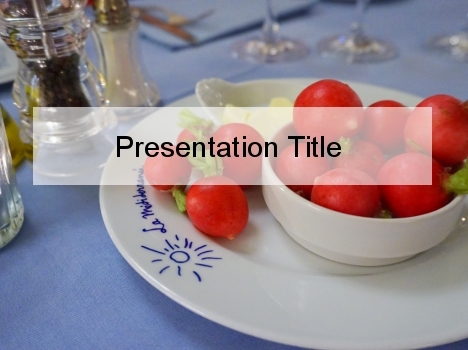 This free PowerPoint template shows some baby radishes on a white plate. 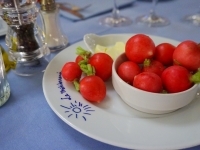 There is a bright and colourful contrast between the reddy pink of the radishes and the white plate, and blue table cloth. 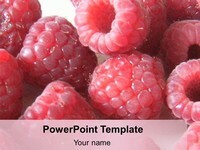 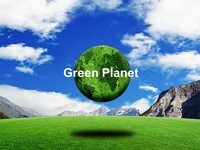 This template would make a fresh and cheery background for a presentation on healthy eating, diets, nutrition and catering. 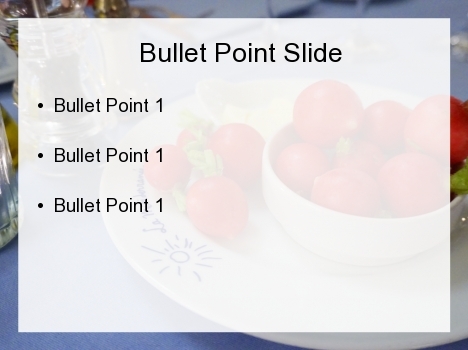 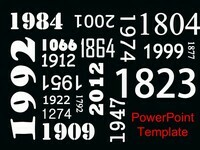 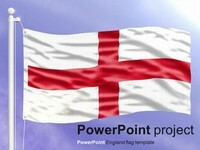 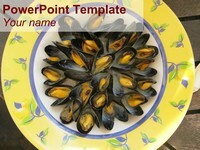 It would also look nice in recipe folders, with the recipe written out on the second slide of the presentation.